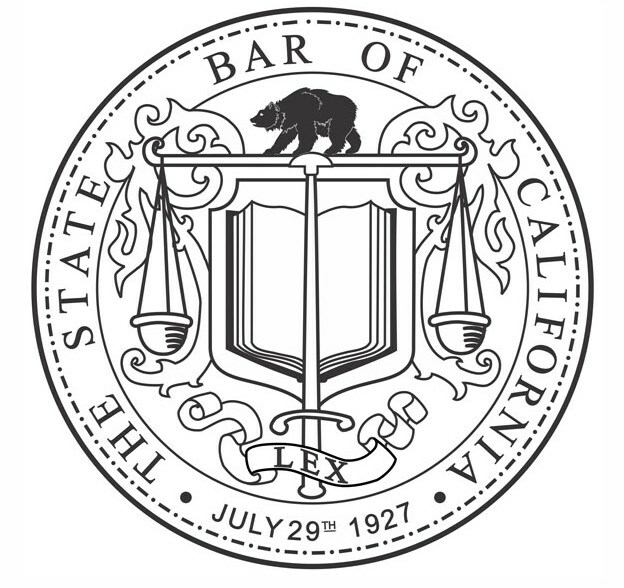 The State Bar is the regulatory agency for California lawyers, in charge of admissions and discipline. The bar does not refer clients to lawyers nor does it offer legal advice. However, most county bar associations offer Lawyer Referral Services. One of the State Bar's many consumer education publications, "Finding the Right Lawyer," offers advice to those seeking legal assistance.